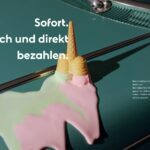 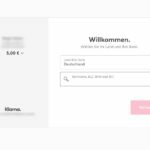 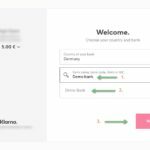 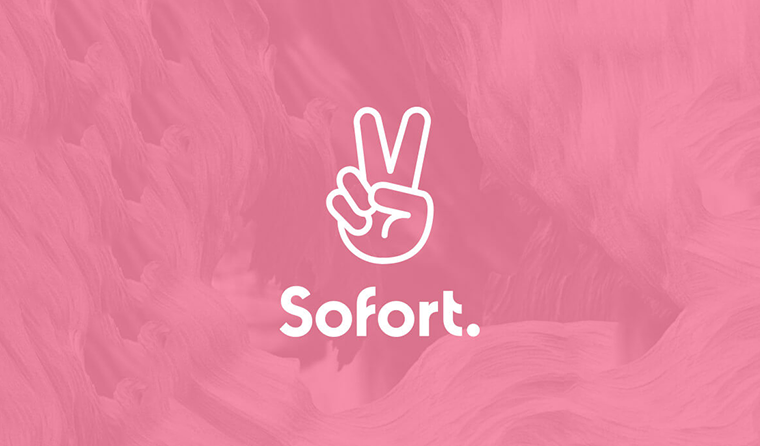 Sofort is a popular payment gateway in Germany and Europe that allows for secure donation payments. 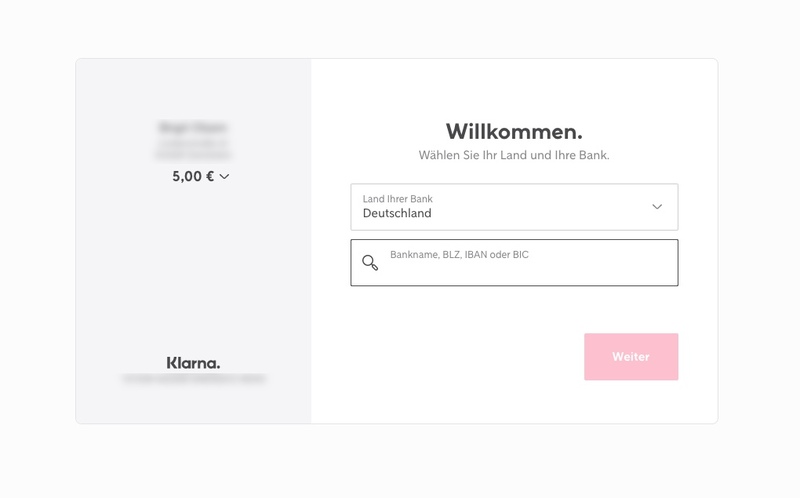 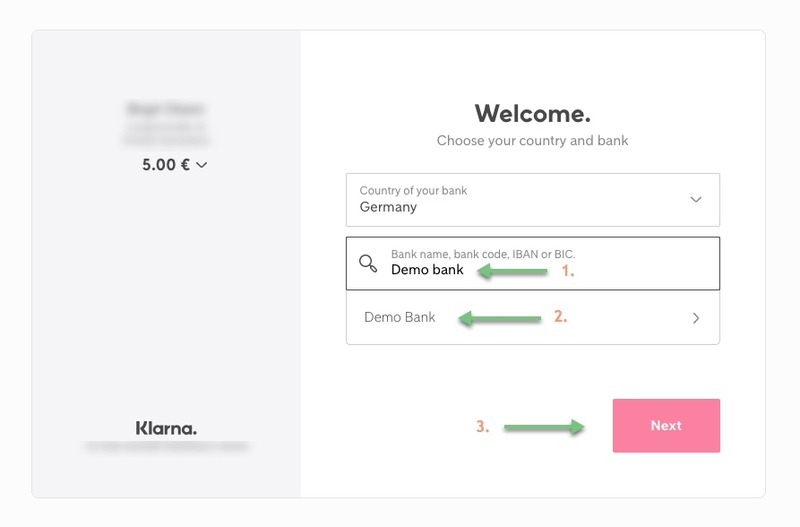 Donors can transfer cash using their online banking account via sofortueberweisung.de or sofort.com, a well-known payment provider in Europe. 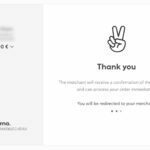 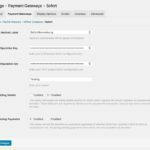 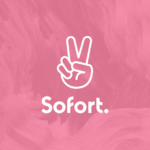 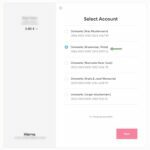 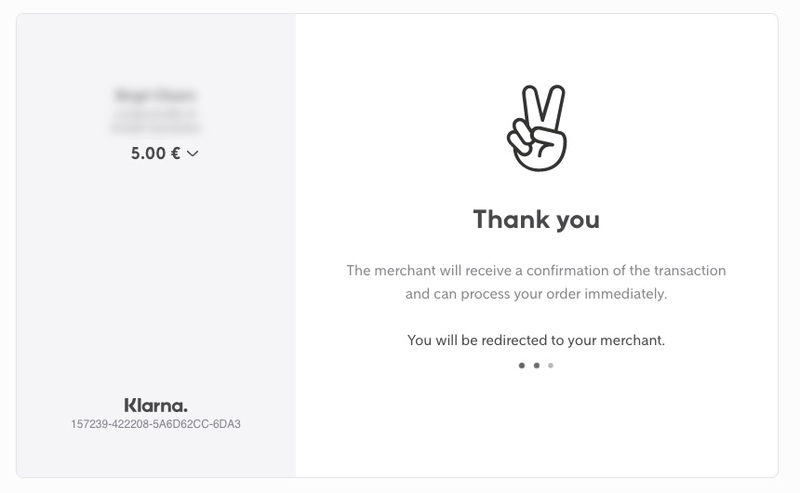 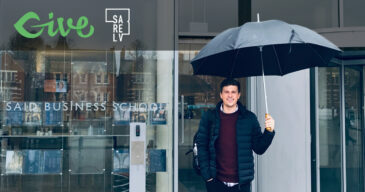 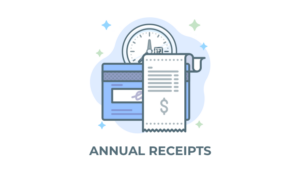 Sofort is an off-site payment gateway that allows donors to give using a secure connection and then be redirected back to your website where they can view their donation receipt. 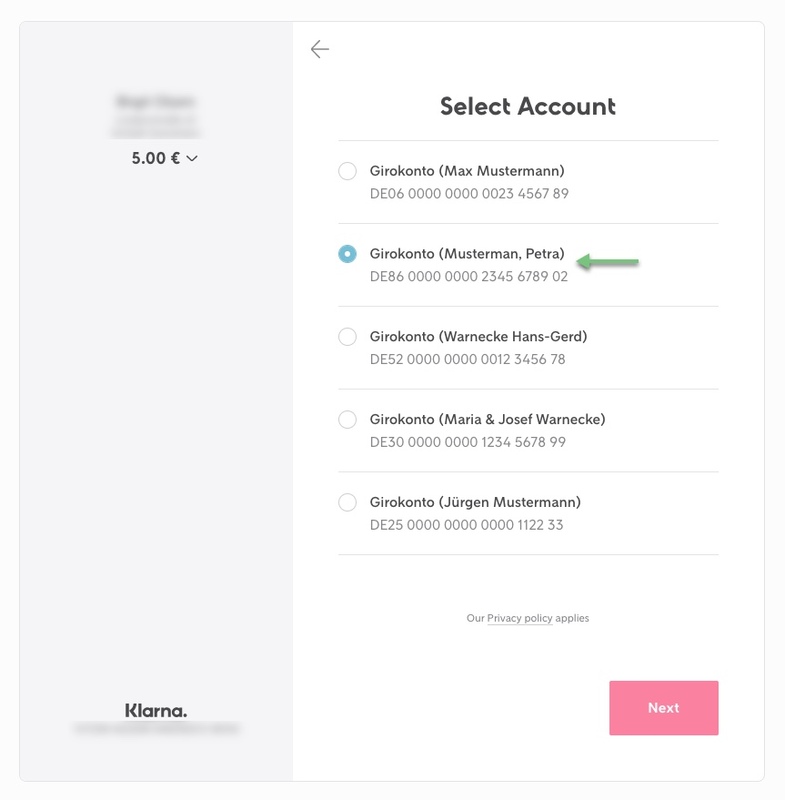 First the donor submits basic information to make a donation. 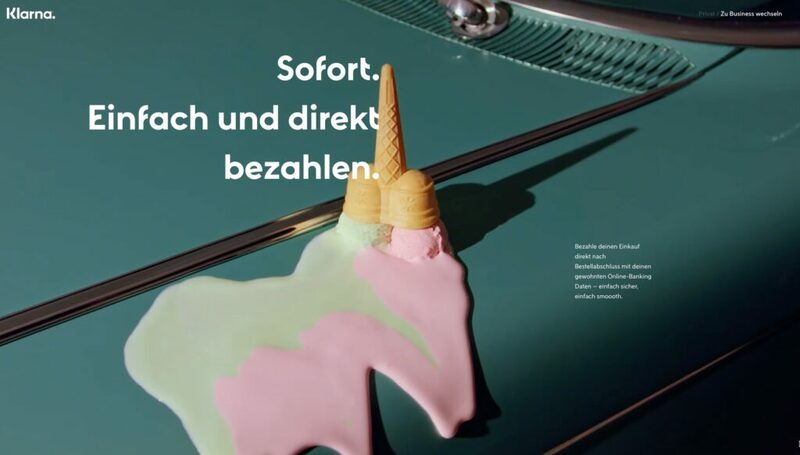 Next, they are taken to Sofort. 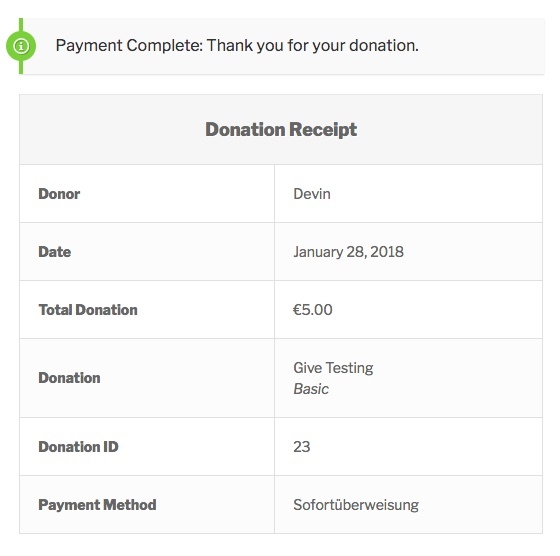 The Sofort successful donation payment screen. 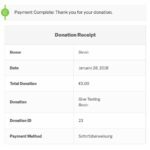 GiveWP Donation Receipt Page after a Sofort donation. 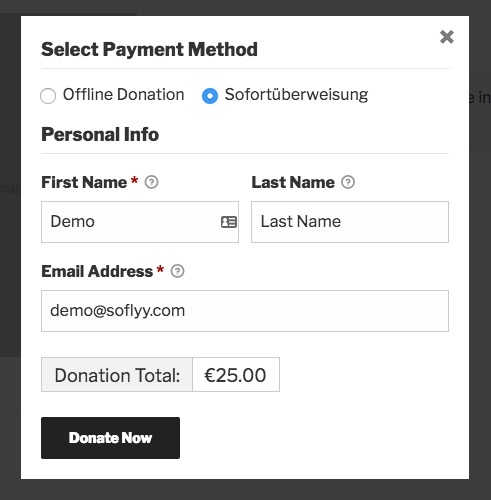 If you are in Europe, Germany, or need to accept donations in the region Sofort is a great gateway solution. 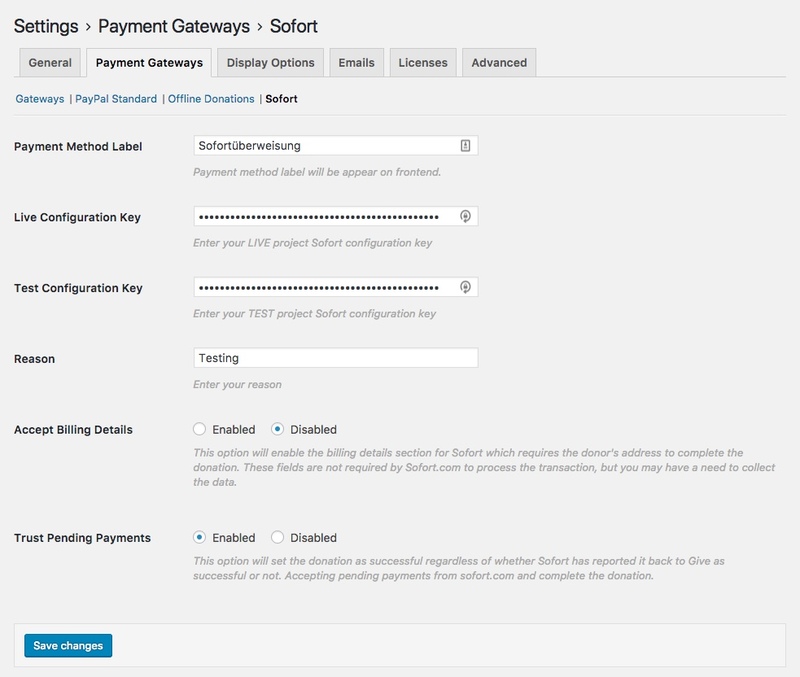 We have thoroughly documented this add-on and provide quality support for this gateway.